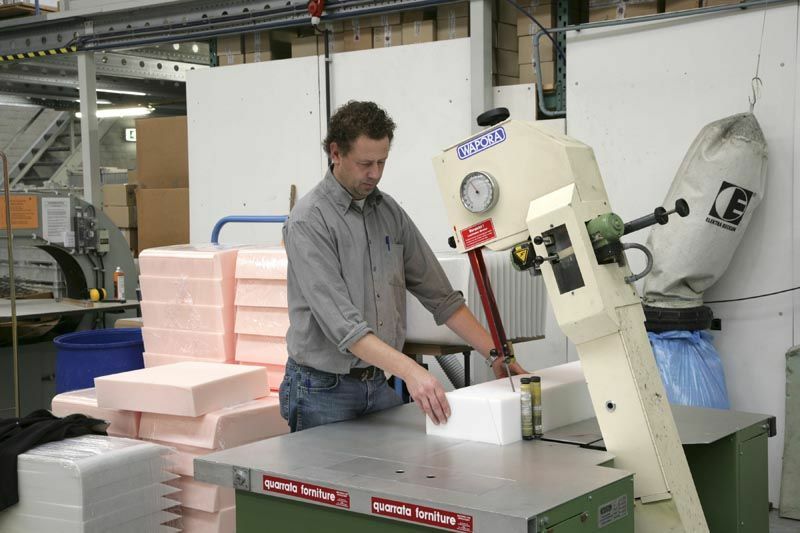 Comfort foam - Botman B.V. 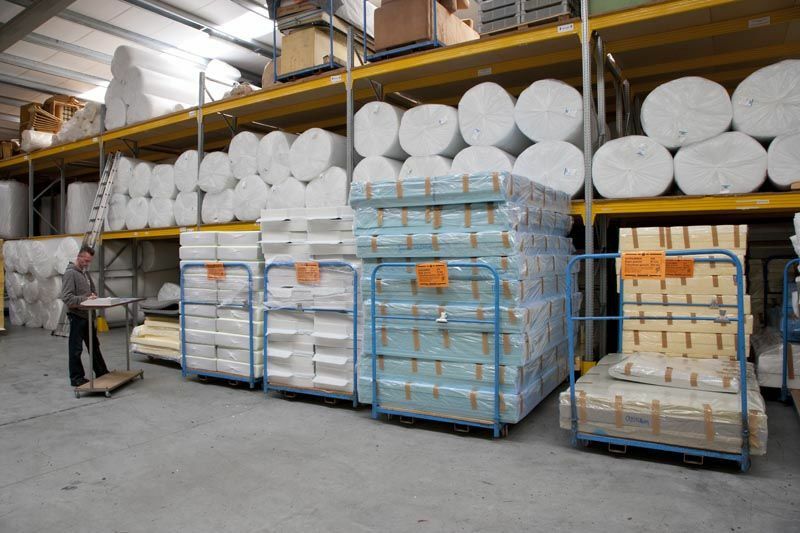 In a factory of 4000 m2 with ultra modern cutting machinery and equipment we work at the time for hundreds of Furniture and Upholstery manufacturers in the Netherlands, Belgium and Germany. 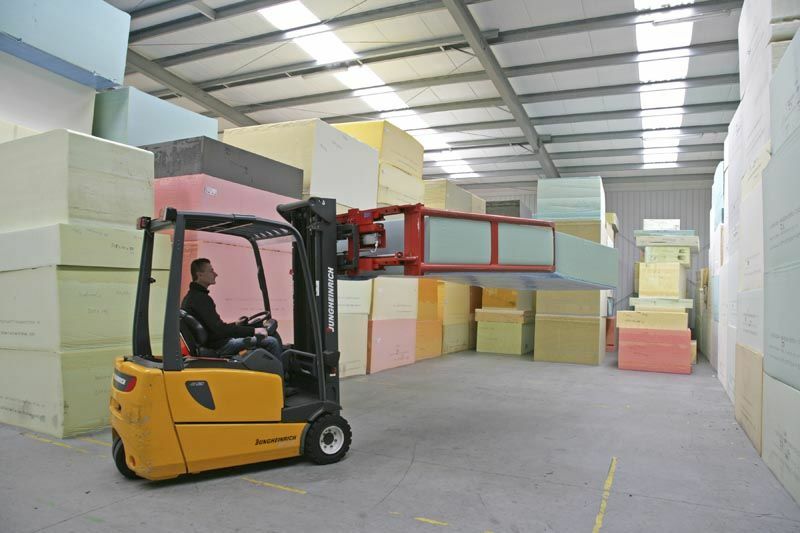 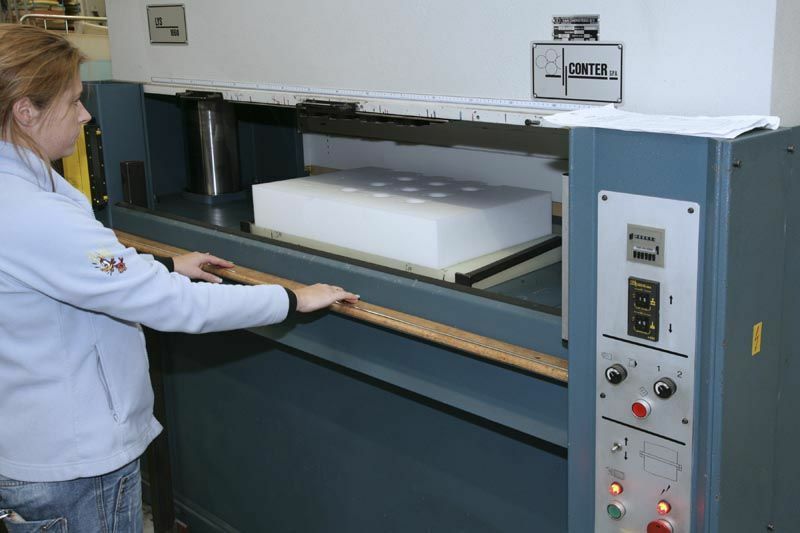 We have more than 53 qualities Comfort foam in inventory. 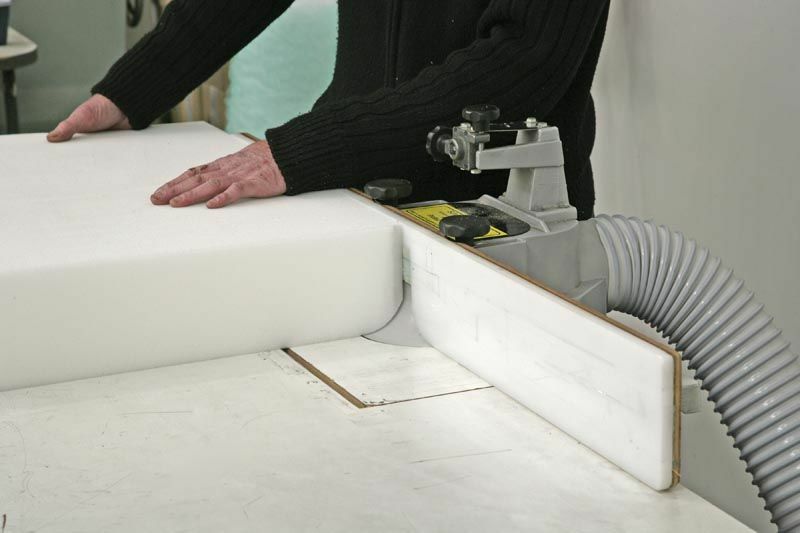 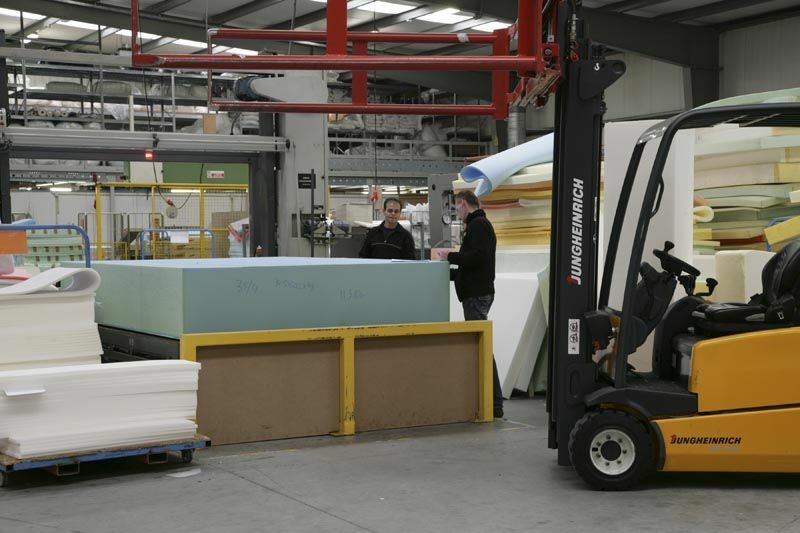 Botman Roermond B.V. is working with quality foam from Carpenter-Dumo, Polypreen, Recticel and Vita. 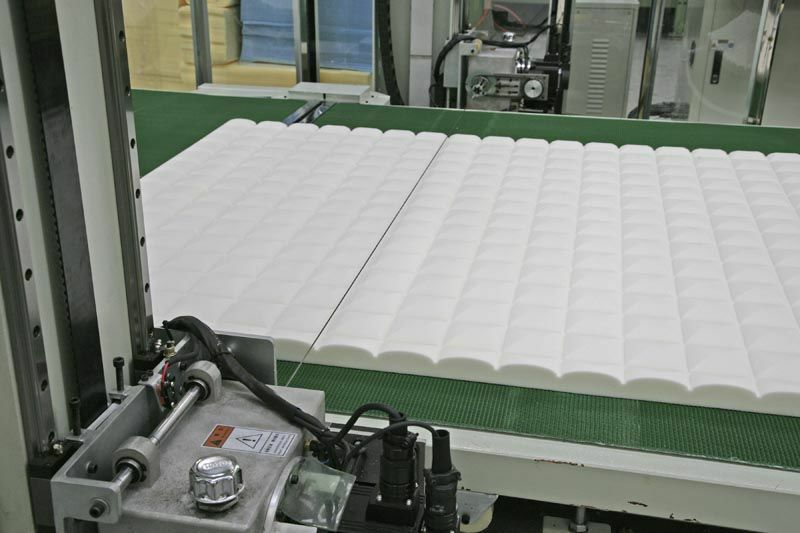 Also, we are running different quality’s water resistant foam and anti-bacterial foam for the medical use and boat cushions.